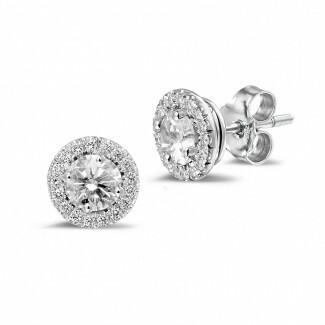 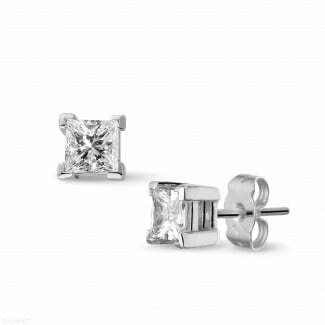 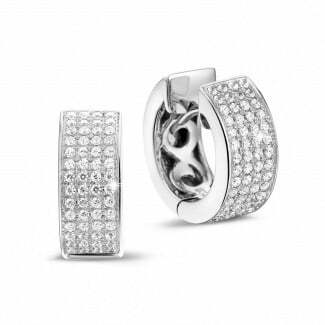 Because of our white gold earrings set with diamonds, you look radiant everywhere you go. 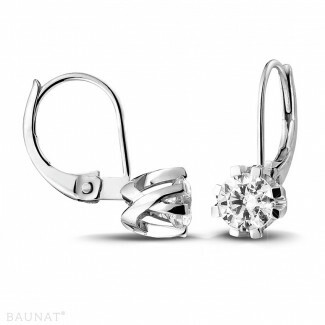 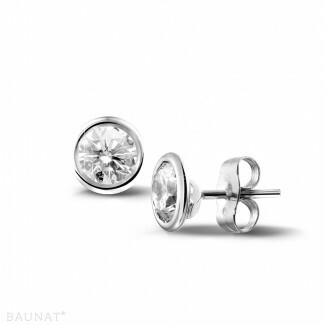 The complete collection of BAUNAT is hand crafted and set with diamonds in white gold of exceptional quality. 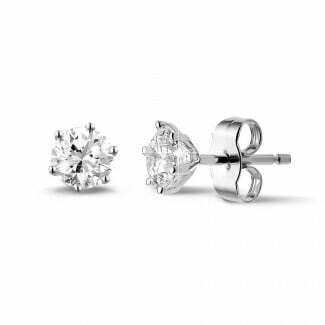 The different designs have an elegant and timeless appearance and are also available in platinum, yellow gold or red gold.